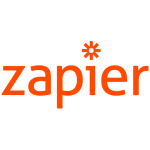 If you use Interspire Email Marketer you will start out with disappointment when you login to Zapier and search for zaps. 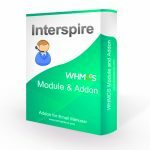 Interspire isn’t listed. 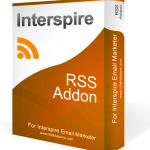 Luckily a reputable developer has created a Zap for sending data from any other Zapier connected application into Interspire Email Marketer. 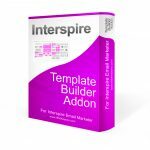 Finding someone who claims to be able to develop custom integration, features, or other upgrades to Interspire Email Marketer is very easy. A quick trip to elance, freelancer, odesk, etc will find you dozens of developers who claim to be proficient. 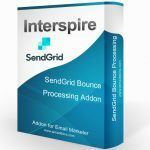 Our business model is unique because we know that when we develop something new for our clients we will be able to underwrite the development with future sales of the product to other customers.